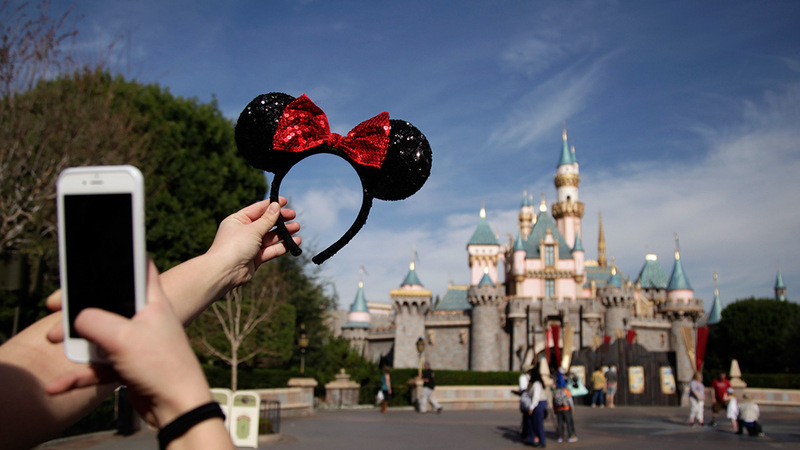 ANAHEIM, Calif. -- Disneyland is adding a new feature to its FastPass system that will allow guests to access a premium upgrade in the Disneyland app. Disney announced it will launch "Disney MaxPass" later in 2017. The feature will provide guests with unlimited downloads of their PhotoPass images and allow them to book and redeem a FastPass in the park's app. MaxPass will be available for $10 a day. Annual passholders will have the chance to buy the feature on a daily or yearly basis. The current kiosks system for FastPass will continue to be free. FastPass was also expanded to include Matterhorn Bobsleds in Disneyland and Toy Story Mania in Disney California Adventure park. "The introduction of the new Disney FastPass locations and the new digital product bundle is part of Disneyland Resort's ongoing commitment to providing guests with opportunities to further customize their experiences and make it even easier to create unforgettable memories with their families and friends," Melissa Britt, Disneyland Resort spokesperson said. When FastPass was introduced in 1999, the feature was only available for four attractions. With the latest additions, FastPass is now available for 16 rides.